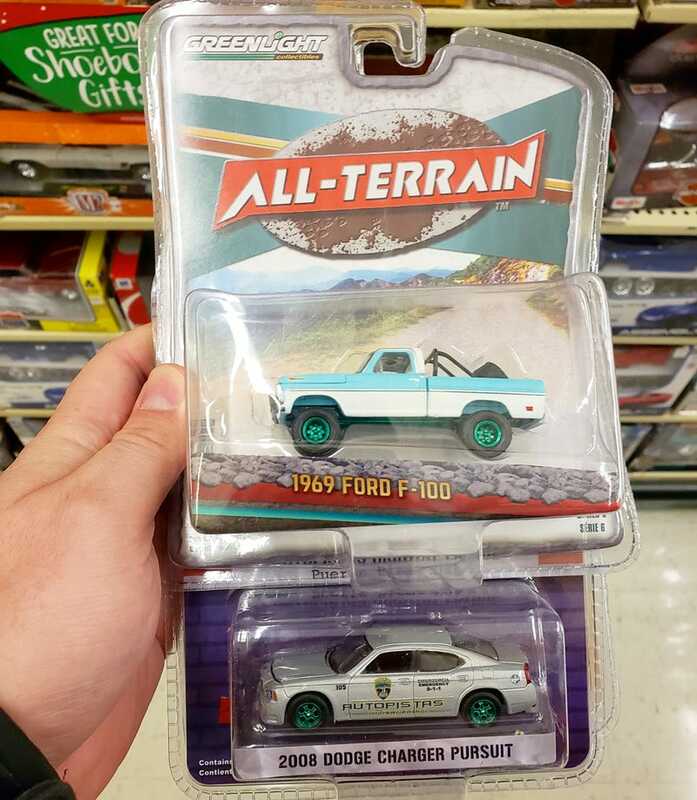 Both of these Green Machines are up for trade. I’m looking for 2018/2019 Supers. Mainly I’m after the Datsun 620, Audi RS6, Borla Mustang, Cruella Deville car, Civic EF, and R34 Skyline carded. I'm also looking for loose versions of all of those as well the Porsche 934.5 and Datsun 240Z. I'm also interested in RLC stuff depending on the car. Just let me know what you've got!